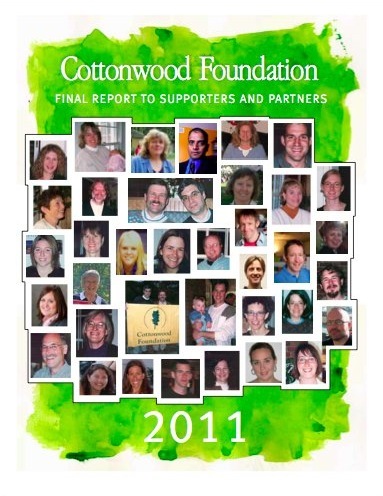 Cottonwood Foundation was a public charity between 1992 and 2012. This report summarizes the foundation's grantmaking and activities during these years. Since January 1, 2013 Cottonwood Foundation has continued as a private foundation.